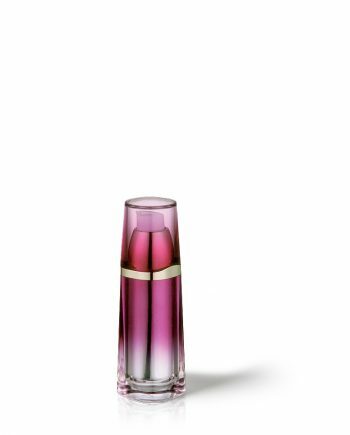 Discover the Raepak acrylic premium bottle collections. 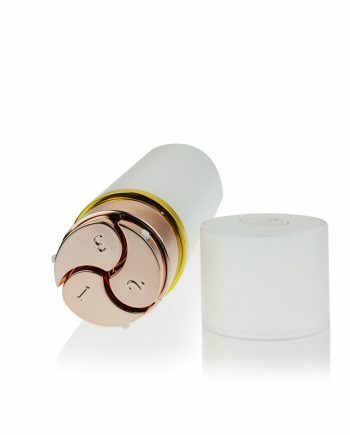 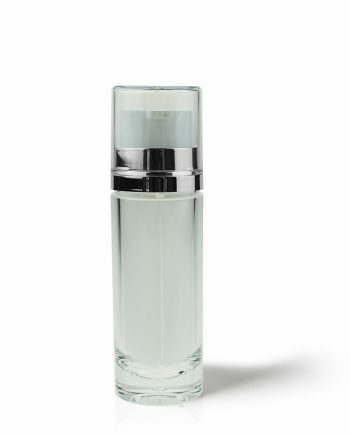 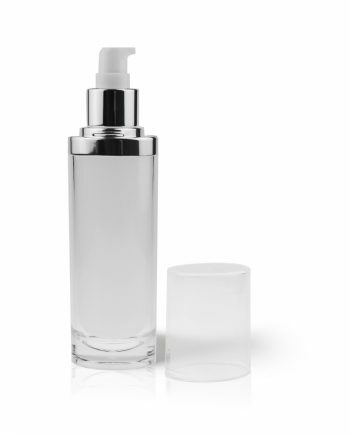 Each bottle is designed to work with lotions, creams and serums. 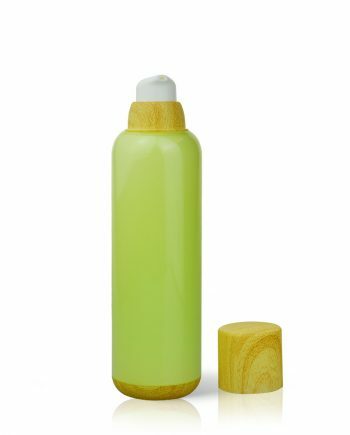 Our bottles can also be colour coded and come in different sizes (ml) so you can get the desired quantity to work with your specifications. 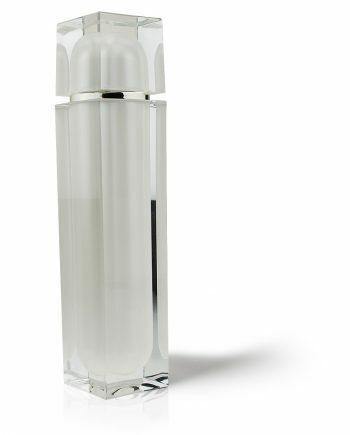 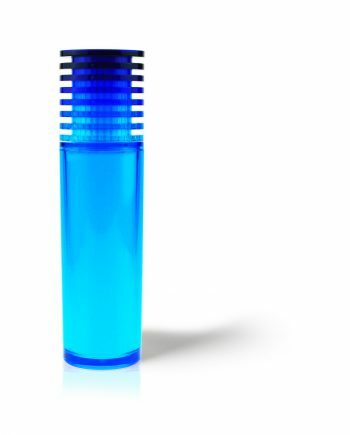 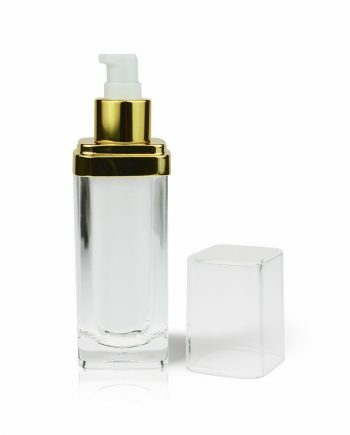 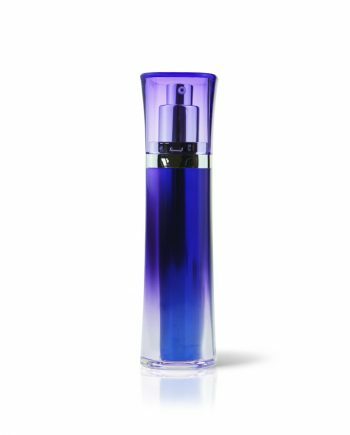 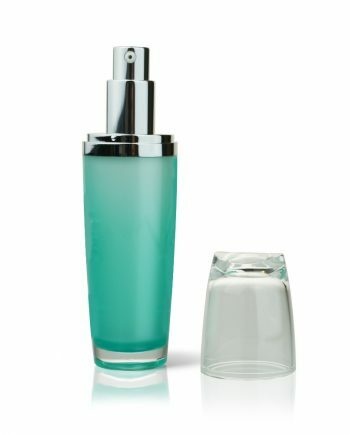 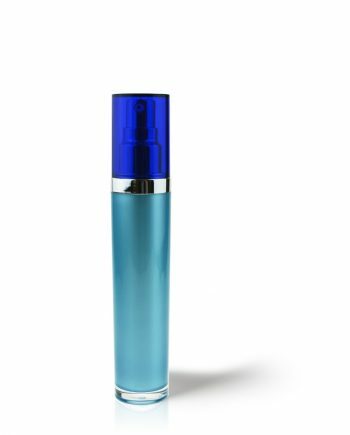 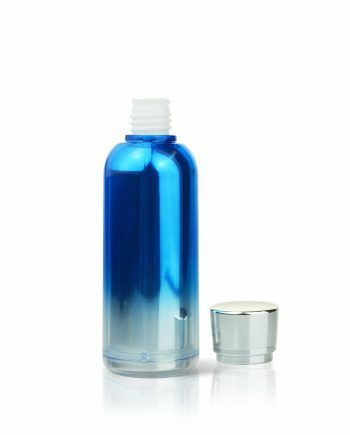 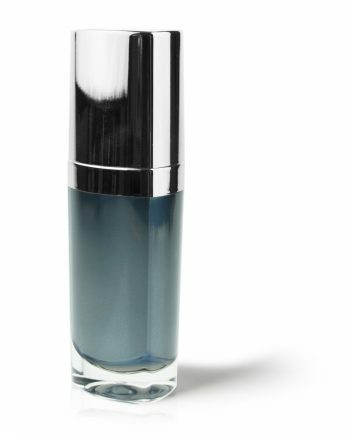 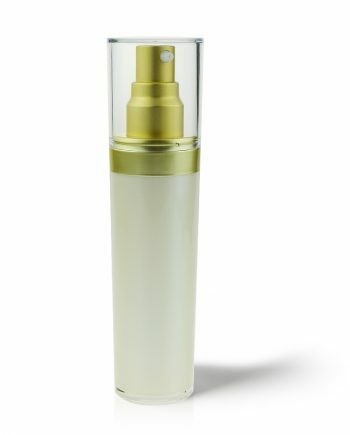 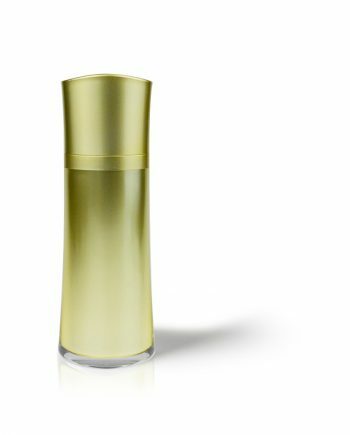 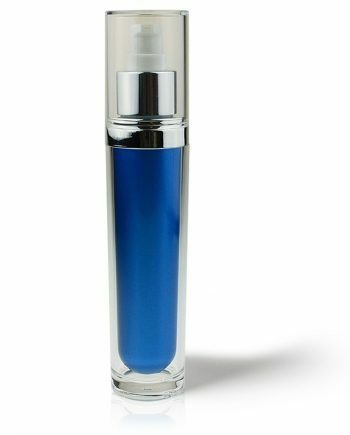 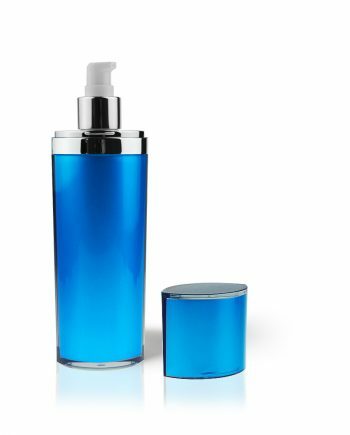 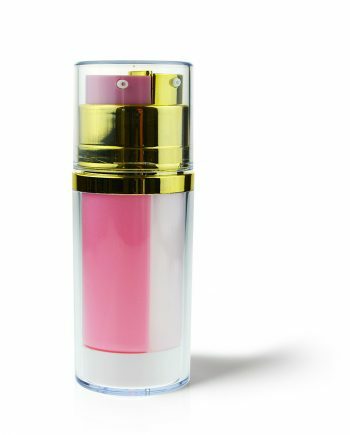 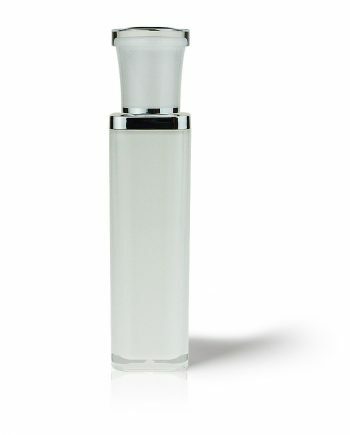 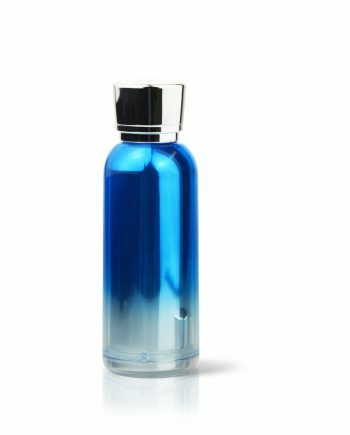 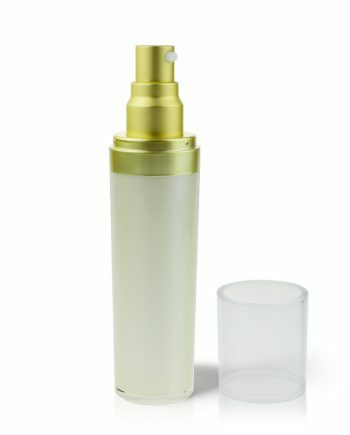 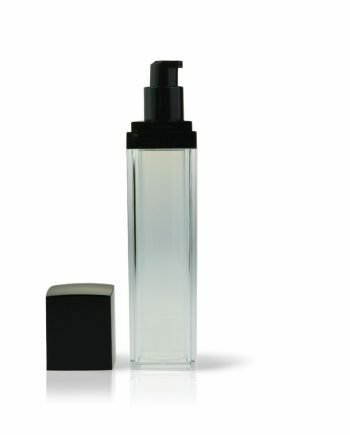 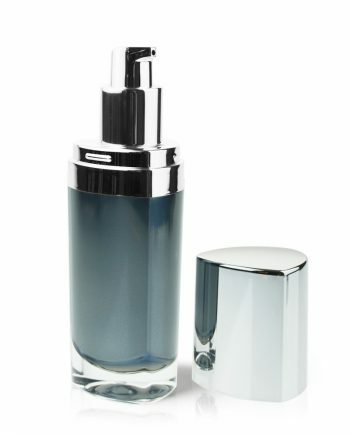 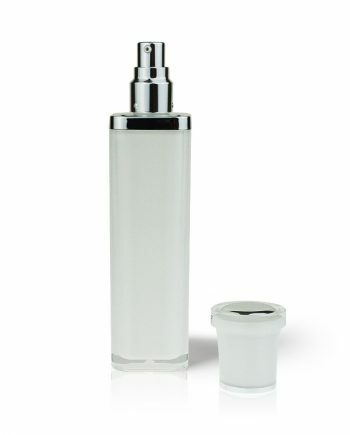 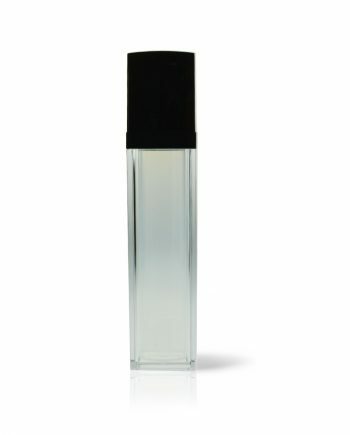 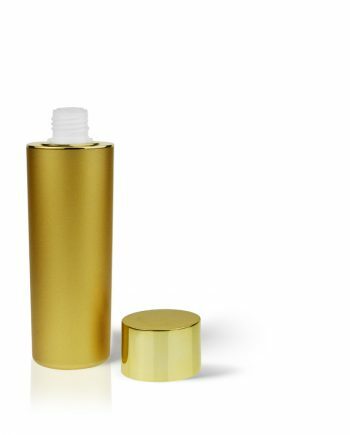 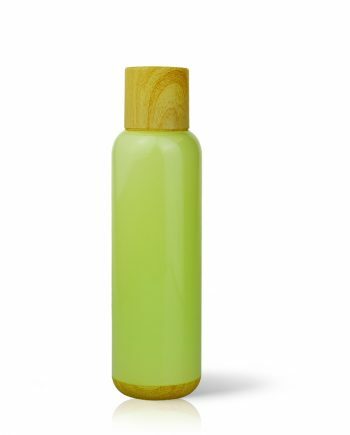 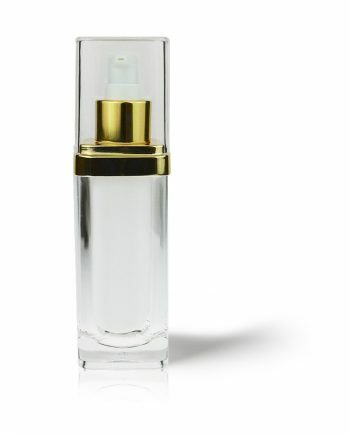 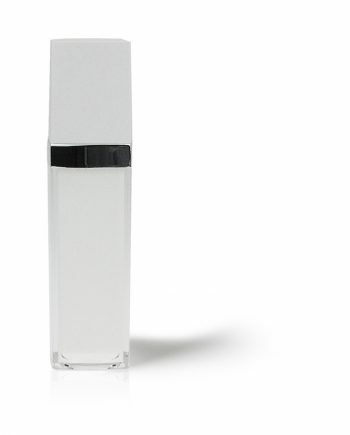 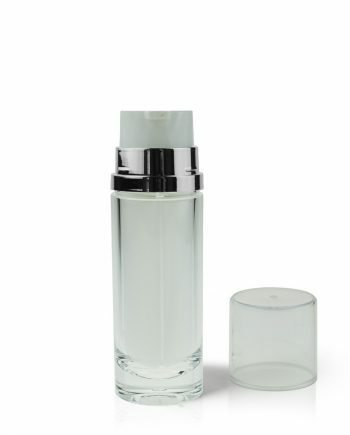 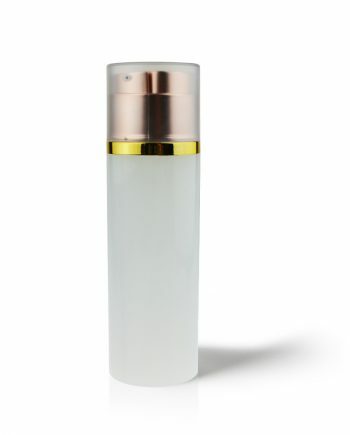 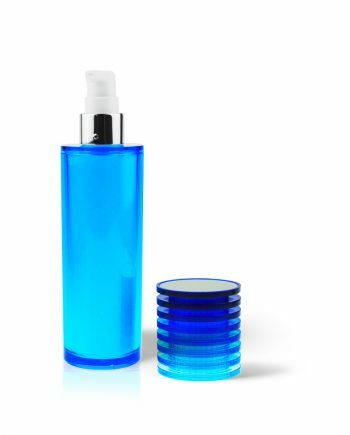 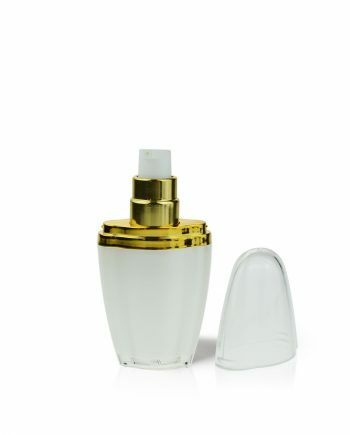 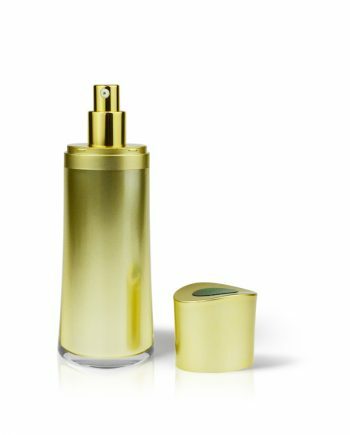 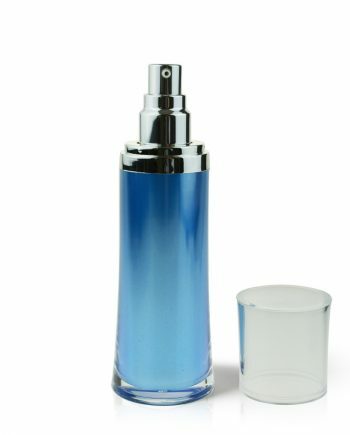 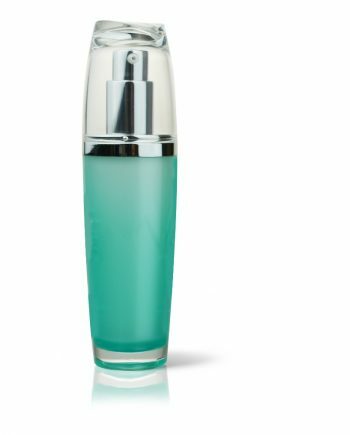 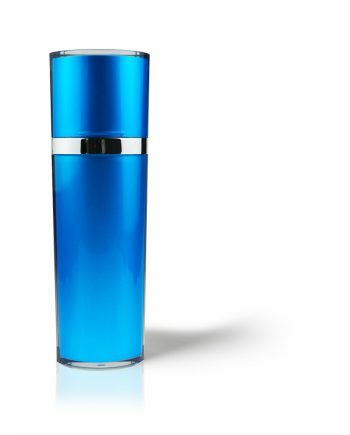 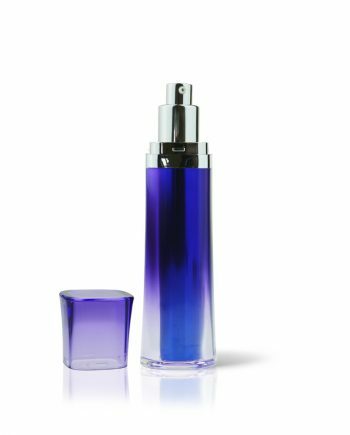 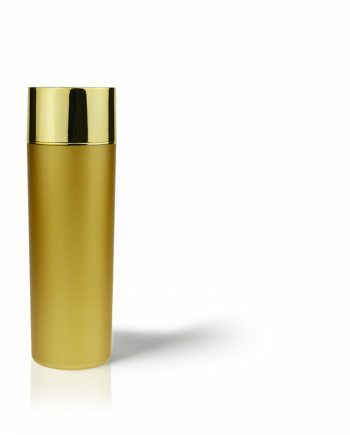 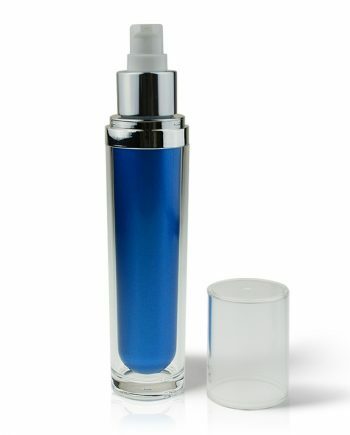 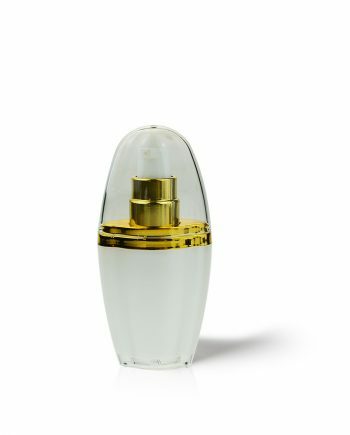 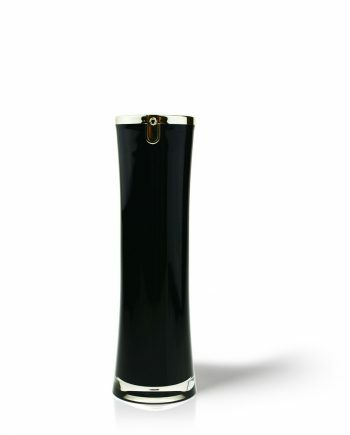 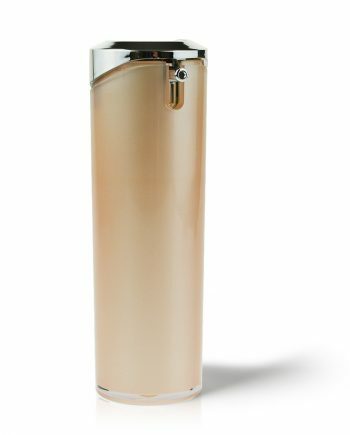 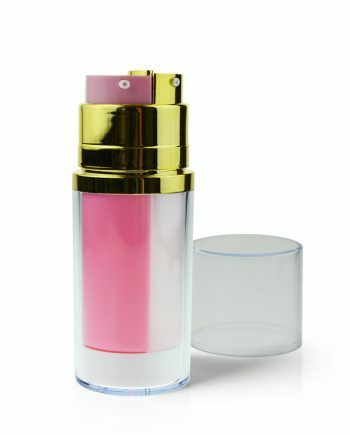 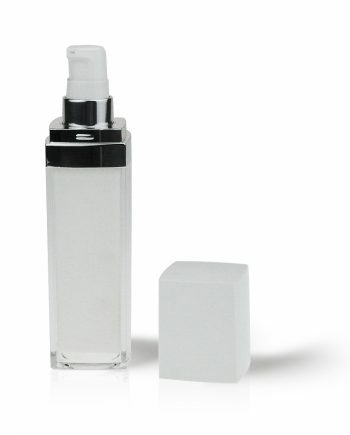 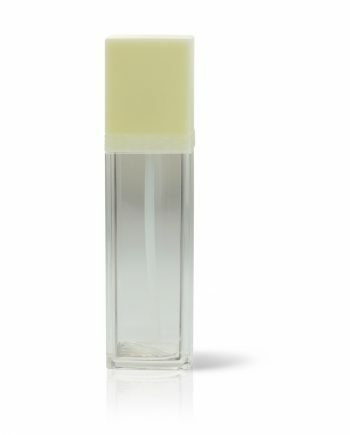 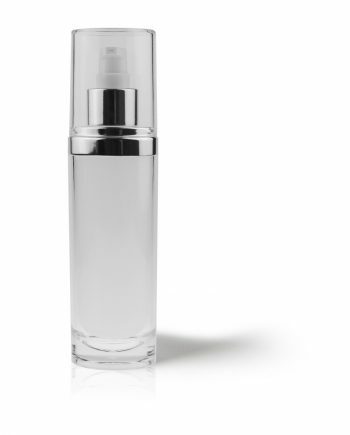 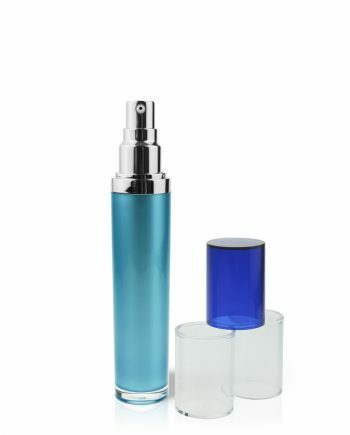 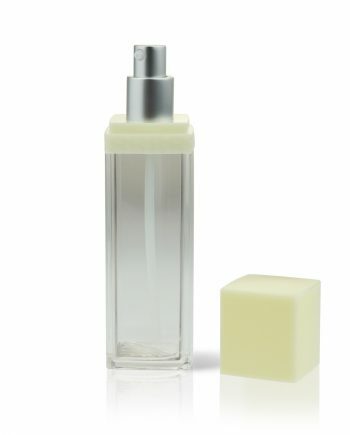 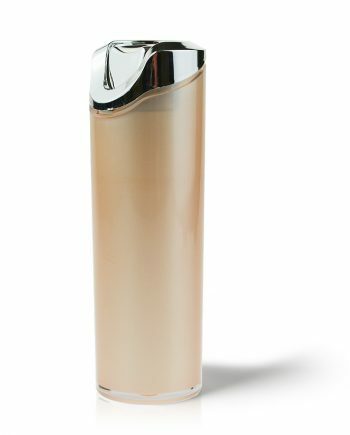 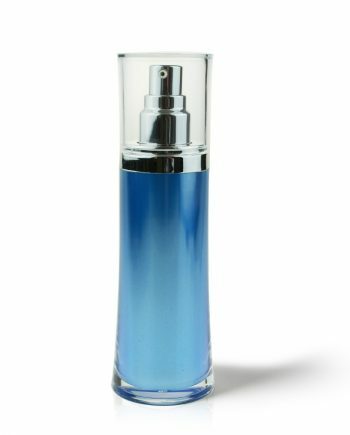 These acrylic lotion bottles have a luxurious finish to help make your product look remarkable. 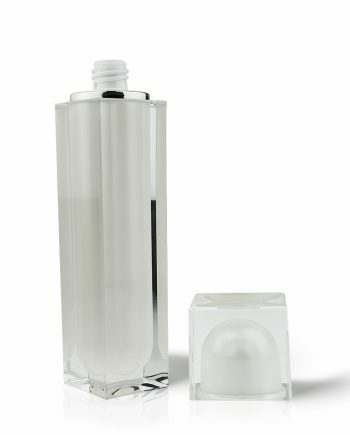 Some of the acrylic bottles have matching acrylic jars so we have put them into collections.